Mountains, moors, waterfalls, streams and a stunning coastline mean Wales is full of tempting destinations for wild camping. And this modestly-sized country is pretty wild in itself, claiming three of the UK’s 15 national parks. In fact, Snowdonia, Pembrokeshire and the Brecon Beacons national parks, amount to 20 per cent of the land here – more than double the proportion that national parks cover in England and Scotland. Wales also has some of the finest long-distance walks in the UK. You might think, therefore, that wild camping might be tolerated out in the more remote areas of the country but, as in England, the law holds firm. Wild camping without the permission of the landowner is not allowed and, unlike England, there are no exceptions to the rule. That doesn’t mean you can’t go wild camping in Wales – it just means that to keep it legal, you’re going to have to seek the landowners’ permission before you pitch your tent. 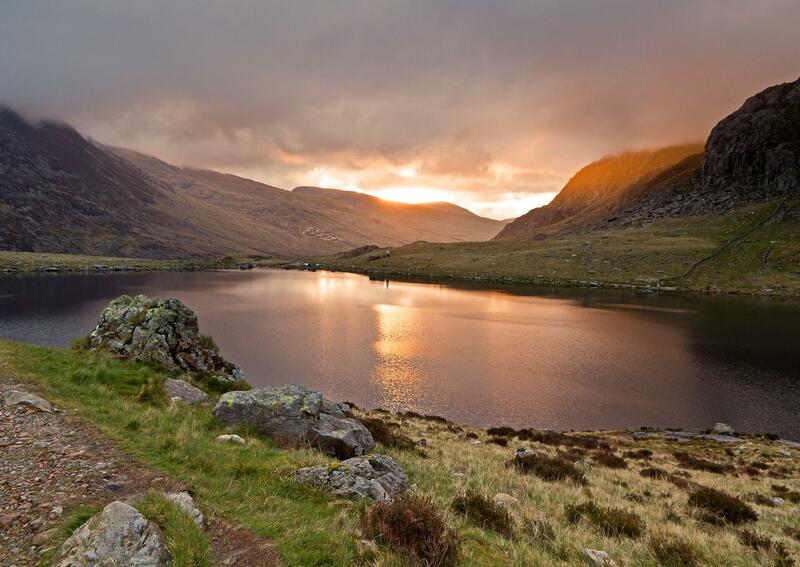 Dominating north Wales, Snowdonia is the biggest and most-visited of the country’s national parks. Many people are drawn to it to take on the challenge of climbing to the top of Snowdon itself, the highest mountain in the park and in the country. But there are plenty of other high peaks, as well as wooded valleys, lakes and even a 23-mile stretch of coast to explore. There are lots of picturesque campsites in Snowdonia too. 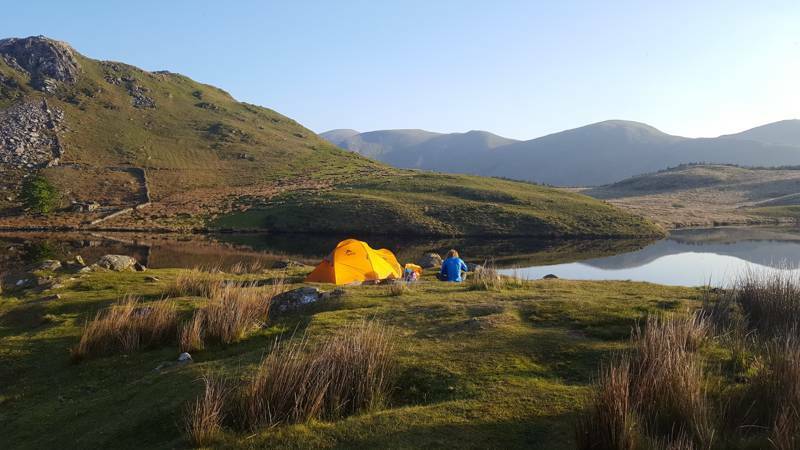 The best of them are featured in the Cool Camping collection and many of those selected by our experts have a wild side but there’s no denying the appeal of wild camping in this part of Wales. The national park authority is clear in its advice that you must seek landowner permission and should always take care to leave no trace of your stay. The Wales Coast Path is an 840-mile trail – the world’s first uninterrupted national coastal walking route. Perhaps the most stunning section is the nearly 200-miles in the Pembrokeshire Coast National Park. If you’re taking on the whole route (a seven-week mission), or tackling a section of it, you may be looking to camp along the way. On many of the world’s long-distance hiking routes there’s a tradition of wild camping but along the Welsh coast path, the same rules apply as in the rest of the country. Whether you are on a footpath that cuts through private farmland or on a National Trust-owned piece of land with public access, you are only allowed to camp with the owner’s permission, so we urge wild campers to secure this before pitching tents. Although subject to the same laws as the rest of Wales, things are a little easier over in the Brecon Beacons National Park. This mountainous part of Mid Wales offers dramatic scenery, great walking and fantastic cycling all within an hour’s drive of Cardiff. The National Park Authority here also asks wild campers to seek permission from landowners but has gone to the trouble of putting together a handy list of farmers and landowners who have been happy to allow wild camping on their land. We’re not talking about campsites on farms, so don’t expect facilities – these are still basic wild camping spots, so you’ll need to go prepared but can rest a little easier that the very first step has been taken for you. 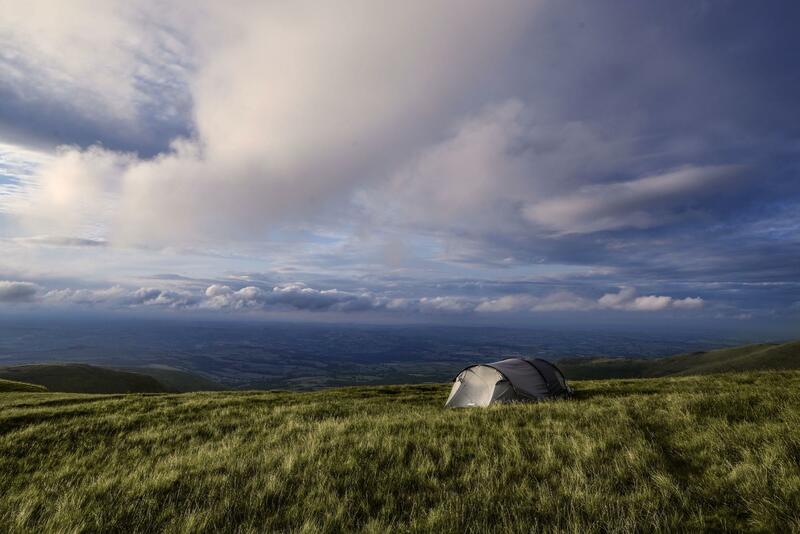 You can pick up a list of suggested wild camping locations from any of the Brecon Beacons visitor centres. 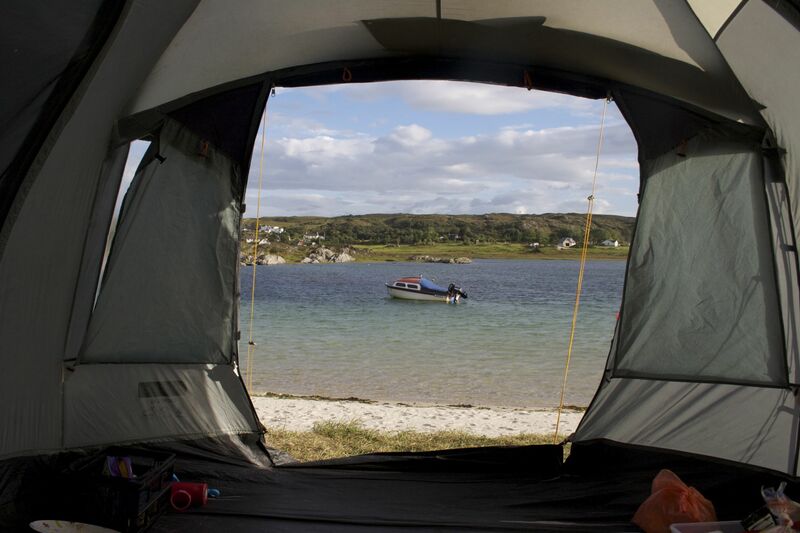 For practical tips and advice, take a look at our wild camping page and for more on wild camping in other parts of the UK see our guides to wild camping in England and Scotland.